While it's usually next to impossible to save money on "heimishe" brands of kosher food, especially items like poultry or meat, check out this offer from Empire Kosher! 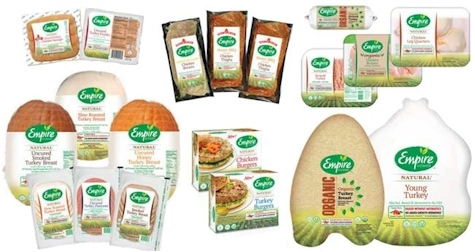 Purchase any two Empire Kosher Natural or Organic Products, receive a rebate of $5.00. Purchase any four Empire Kosher Natural or Organic Products, receive a rebate of $10.00. 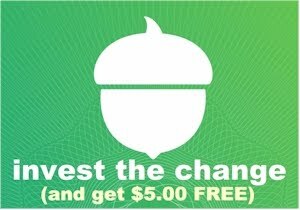 One rebate per family/address. 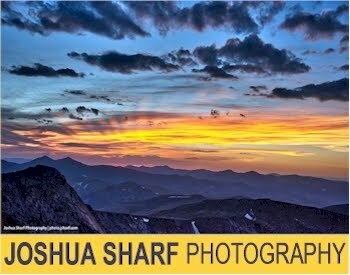 Click here to submit the rebate online. You'll need a clear photo or scan of your receipt(s). You must submit your request no later than 9/1/17. Allow 6-8 weeks for delivery of rebate. Valid in USA only. It took me about 10 minutes to complete the form and submit my picture of my receipt. One of the nice things about this rebate is that you can get it on Empire items purchased in any store, even ones that don't normally accept coupons (like most kosher-only markets). 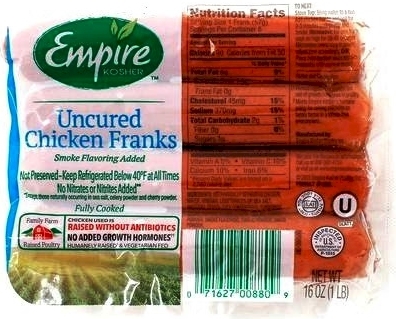 I purchased 4 of these Empire Uncured Chicken Franks at King Soopers (the Denver Kroger affiliate) for $3.79 each; total $15.16. After my $10.00 rebate, my total for the four packages will be $5.16, or $1.29 per package!